Information on El Capitan Reservoir which is a breath taking boating lake for any wakeboarder and water skier enthusiast in central San Diego County, California about 30 miles northeast of the city of San Diego and a couple of miles north of the town of Alpine. El Capitan reservoir is formed by El Capitan Dam on the San Diego river. This lake has fair accommodations, and we suggest you bring everything you need so you can enjoy your time on the lake. The dam is owned by the city of San Diego and its primary purpose is to supply drinking water. It is the largest of the city's reservoirs, and brings many visitors for water recreation which can include; boat rentals, jet ski rentals, and guided water sport lessons and tours around the lake. 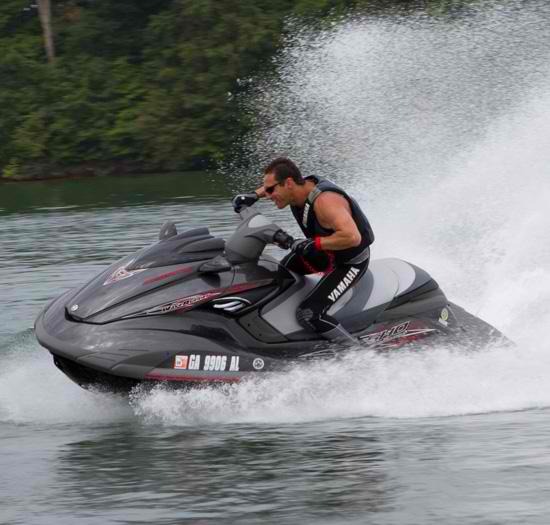 Some of the recreational activities including; wakeboarding, wakesurfing, kneeboarding, wakeskating, tubing, power towboat rentals, waverunner rentals, sea doo rentals, and PWC personal watercraft rentals.